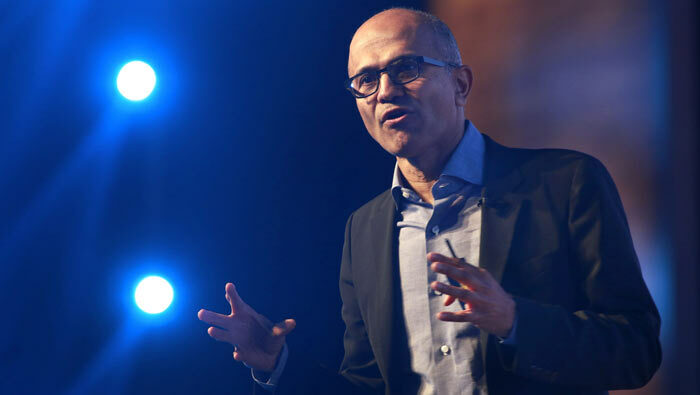 It's been established for some time that Microsoft has given up on the consumer smartphone market. Remaining stock of the old Lumia range is running dry, and Windows 10 Mobile development has been shifted away from the main Redstone 3 branch to a 'feature2' branch. There are plenty of other signs of the decline of Windows Mobile if you wish to look. In Microsoft's latest set of financials (Q1 2017) phone hardware only generated $5 million in sales worldwide, compared to $1.4 billion a couple of years earlier. 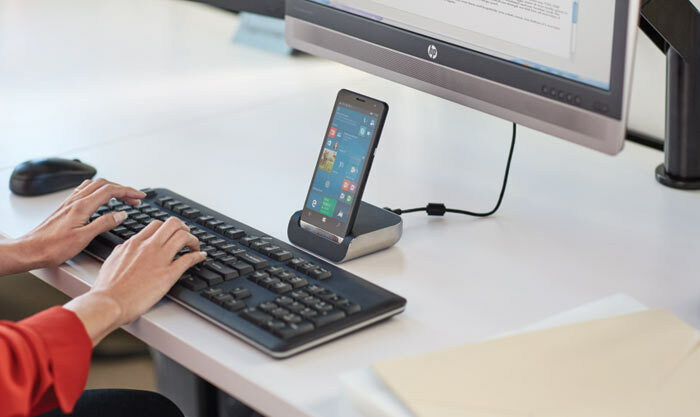 What is remaining seems to be some business focussed smartphone devices, like the HP Elite x3, which majors on security, and in desktop utility via Continuum. As Windows Central reports, Microsoft is expected to add phone hardware to its successful Surface line of devices when it is ready. It's been quite a while since we covered Surface Phone rumours. What is clear is that Microsoft feels that its new Surface Phone should offer something really new, something 'disruptive' as many in tech say nowadays. It would be good for Microsoft if it could get its universal app store well-stocked first. With the launch of Windows 10 S and associated devices, plus Cellular PCs on the horizon, it might just start to reignite developer interest this year. Someone needs to give Nadella a history lesson about 2-in-1s. It's true that MS has gotten there first on so many things, but then they get eclipsed and/or specs start bumping their heads against the ceiling. It's no good simply being first. The one thing that could have saved Windows Mobile was their announcement some years ago of a mythical framework by which app developers could easily convert any Android or iOS app to the WM platform. It never materialised, and this was the last nail in the coffin for the operating system. It doesn't matter what else they do; unless they make this conversion system work, WM is dead (or at least in a permanent coma). What we've done with Surface is a good example. No one before us thought of 2-in-1s, and we created that category and made it a successful category to the point where there are more 2-in-1s coming. The earliest device that can be considered a 2-in-1 detachable is the Compaq TC1000 from 2002. It comes preinstalled with Windows XP Tablet PC Edition and features a 1 GHz Transmeta Crusoe CPU, Nvidia GeForce 2 Go GPU, detachable keyboard, and stylus. Mainstream attention for 2-in-1 PCs was not achieved until mid 2011, when Asus launched Asus Eee Pad Transformer TF101, the first of its Transformer series, mainly running the Android operating system. Microsoft started its own line of 2-in-1s with the introduction of the Surface Pro series, the first of which was released in February 2013. It had a 10.6-inch (27 cm) display, Intel Core i5 CPU, and detachable keyboard that doubled as a protective screen cover. :wallbash::wallbash: Trying to do an Apple and ‘invent the smartphone’ several years late..
Yup, my Lumia 550 just rebooted to update to the latest version. Sadly, though, app support is starting to haemorrage (I've lost two apps I used regularly in the last few months) which means it'll heamorrage users too. Sad though - we've gone from having 4 viable mobile OSes to just two in the space of about 3 years. And we still haven't got an affordable Android phone with a physical qwerty keyboard. Seriously, is it so much to ask…. ?